Carrying a subtle check, BOSS intended for this piece to be worn away from its full suit as well as with it. 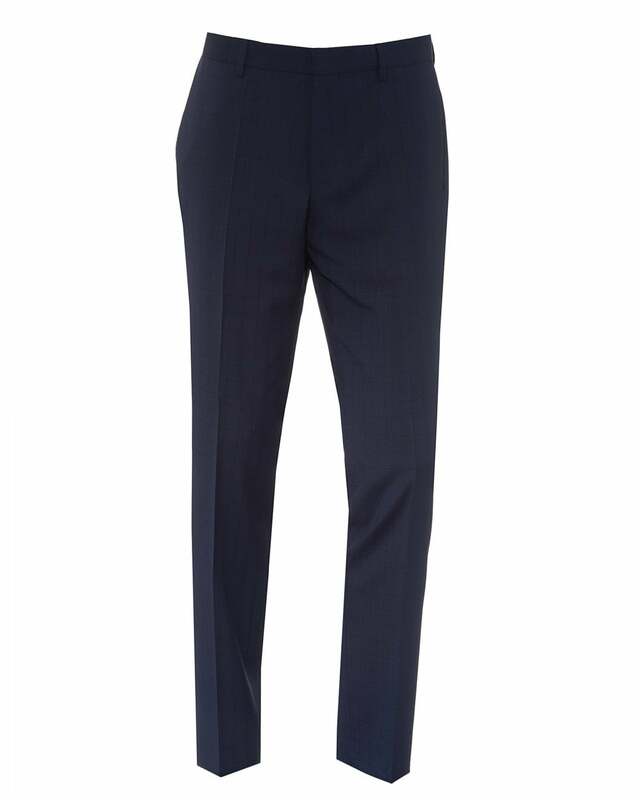 Cut to a slim fit, these trousers are the perfect mix between business and office casual. Comfortable and flexible, these can handle long journeys home and even longer days at the office. Wear these checkered trousers with a white shirt and loafers for an ultra crisp look.